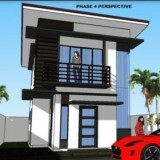 MLD Dream Builders is now offering a new subdivision in Basak Mandaue City known as Insular Residences. 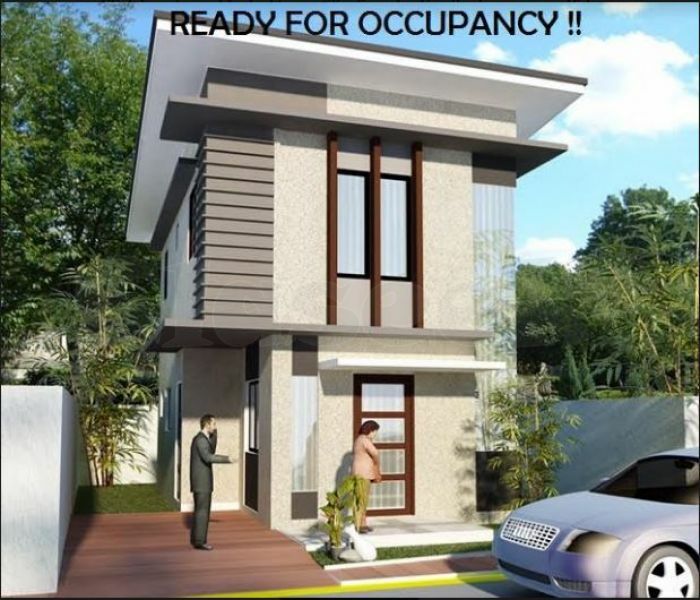 It is walking distance to Insular Square, Save More in Basak Mandaue City for the residents’ convenience. 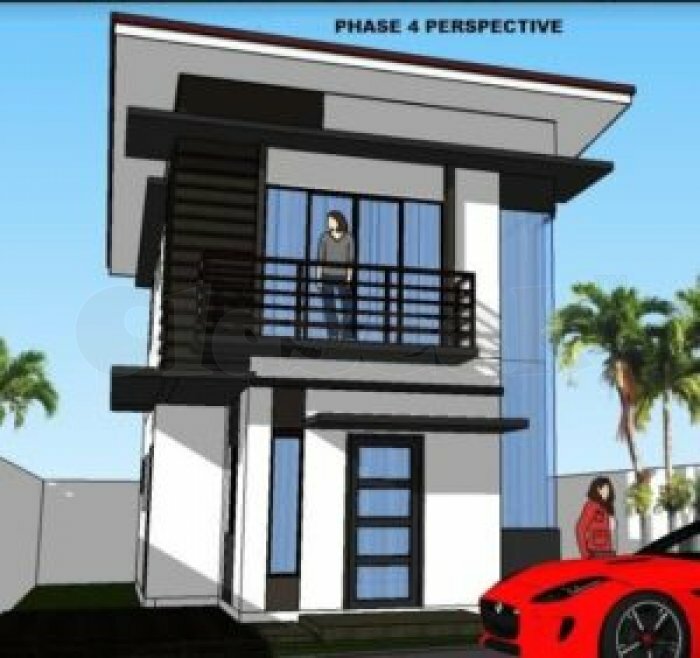 There are two options available: Townhouse an d Single Attached. Ceiling: designed drop ceilings on ground floor on second floor using flexi board on metal frame.